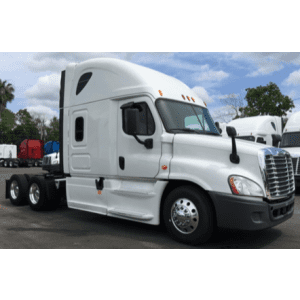 Freightliner sleeper truck is one of the famous truck series in the US. 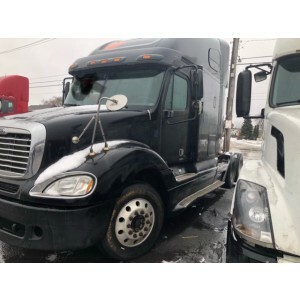 The American automobile manufacturer Freightliner is a company with considerable experience in the field of heavy transport. 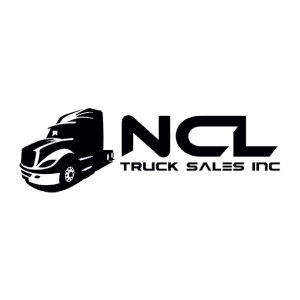 Around the 30s of the last century, several solid companies and engineers joined forces to create trucks that can overcome difficult road conditions with maximum efficiency. Some lucky people even managed to buy themselves such an amazing truck. 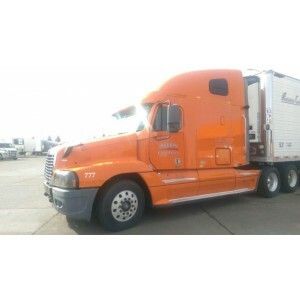 Freightliner FLC 120 is a truck with the characteristics inherent in all representatives of the brand. Power and high traction here go side by side with majestic beauty and spaciousness inside the cabin. 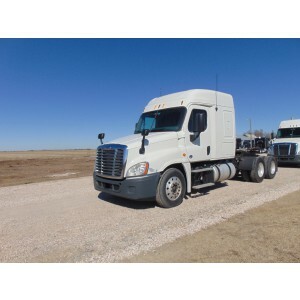 Cascadia model is one of Freightliner's most fully tested and refined trucks. 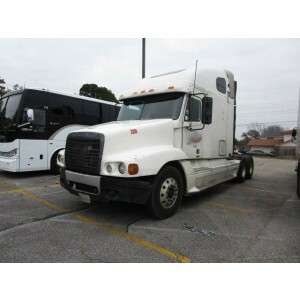 This Freightliner sleeper truck is very comfortable. The height of the sleeping compartment is 2.2 meters, and the width of the sleeping place is 1 meter. 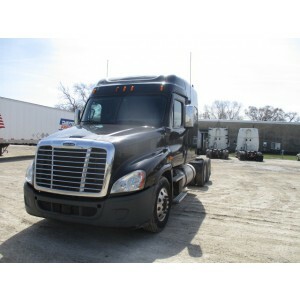 Freightliner Cascadia for sale is one of the most interesting models in terms of economy, efficiency and reliability. 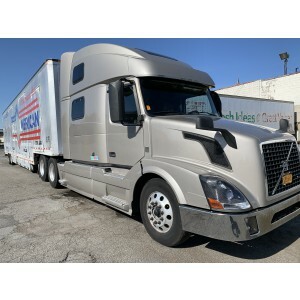 Engineers significantly upgrade the aerodynamic features of the body, which helped reduce fuel consumption by 3%. 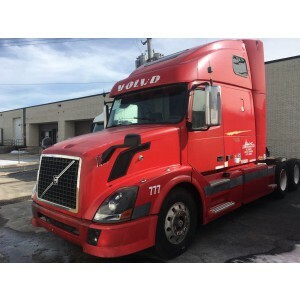 High-quality soundproofing and thermal insulation and a minimum of vibration make driving a truck extremely comfortable when overcoming long distances. 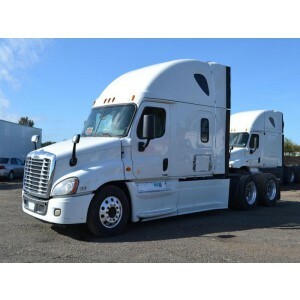 Used Cascadia for sale is the best way to save money, time and gain business profitability. 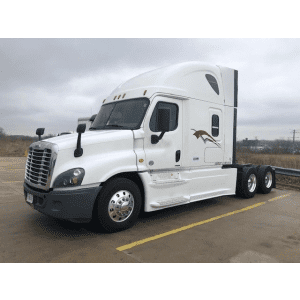 Freightliner Coronado sleeper truck makes people turn heads while you turn your income. 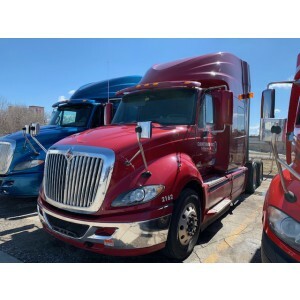 Its long hood and chrome details highlight this truck on the road, while the spacious and luxurious interior makes every mile of the road a pleasure. 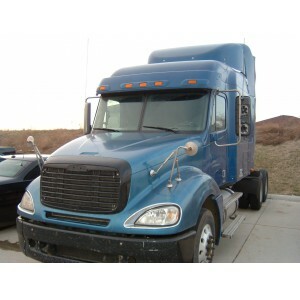 The machine is equipped with a 625 horsepower engine, soft suspension and ergonomically designed cab. 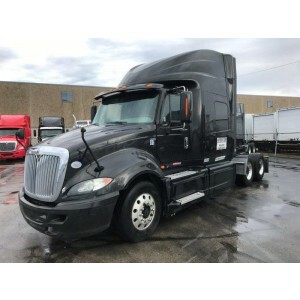 Its long hood and large 1500 square inch radiator allow the installation of the largest class 8 engines, including the powerful but economical Detroit Diesel Series 60 and Caterpillar C15. 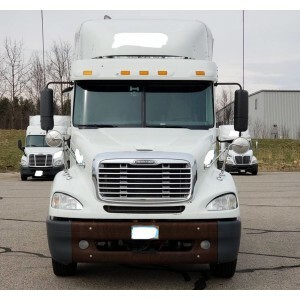 Freightliner sleeper truck equipped with a high-quality noise absorption system that isolates the cabin from the outside world. There are a lot of different shelves and niches that help get rid of the mess in the cockpit. 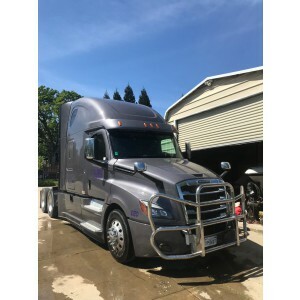 Freightliner sleeper truck allows you to overcome thousands of miles, being confident in the high reliability and technical integrity of this transport until the end of the journey.